Use this calculator to determine which IRA might be right for you. Informational sheet explaining the best way to handle Social Security as a minister. Brief video explaining the importance and benefits of saving for retirement early in your career. 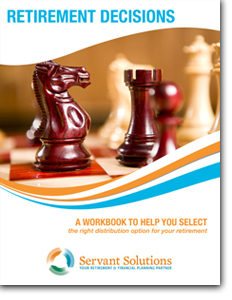 An 8-page guide to assist church leaders in compensation planning for ministry personnel. Housing for Your Pastor: Parsonage or Housing Allowance? Informational sheet explaining how the IRS determines who qualifies as a minister for tax purposes. Informational sheet explaining the tax benefits available to Minister’s who receive part of their compensation package as housing allowance.